Founded in 1822, Jacksonville rests on the banks of the St. Johns River, 15 miles inland from the Atlantic Ocean. 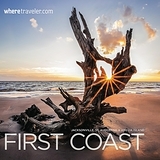 Just up the coast resides Amelia Island, dubbed "Queen of Summer Resorts" since the turn of the century. Today, life is still all about the water. 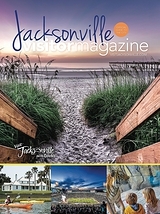 From a dramatic riverfront skyline of Fortune 500 companies and corporate headquarters to a laid-back vibe on the beaches, Jacksonville and Amelia Island afford locals with a work-life balance and tourists with a well-rounded vacation combining the natural beauty of the ocean with the dining, culture and shopping of a modern metropolis. 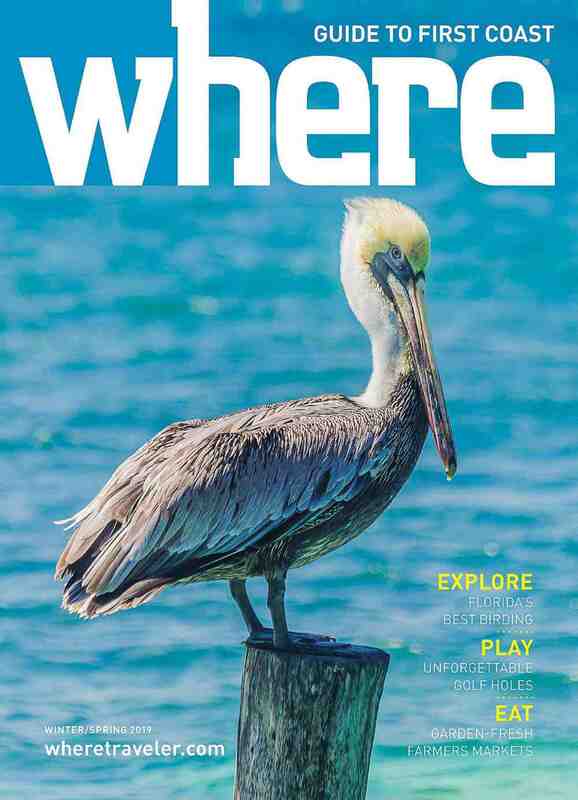 One of Florida's most northern destinations, Jacksonville and Amelia Island are perhaps the most Southern in culture. While Lynyrd Skynyrd hails from Jacksonville, stately homes, horse-drawn carriages and regal oaks draped in Spanish moss reveal a more genteel side. Southerners love their football, and Jacksonville not only boasts its own NFL team, the Jaguars, but the city hosts the "world's largest cocktail party," the annual collegiate match between the Florida Gators and Georgia Bulldogs. The catch-phrase "Salt Life" stamped across T-shirts and surfboard-toting SUVs was coined here, reflecting the prevalent culture of fishing, surfing and beach bumming. When the sun goes down, a new wave of chefs and brewers reinvent the food scene and diverse cultural offerings take the spotlight. Florida's favorable climate and beautiful beaches are the number-one appeal. Year-round sunshine allows tourists to take full advantage of Atlantic beaches, state parks and scenic golf courses. In downtown Jacksonville, business travelers and conventioneers head to the riverfront for a post-meeting drink, while hipsters taste their way down the Jax Ale Trail, highlighting the city's craft breweries. When the sunburn kicks in, the Jacksonville Zoo is fun for families, while cultural travelers enjoy MOCA and MOSH, museums of contemporary art and science and history, an active symphony, professional and community theaters and the historic Ritz Theatre for live music. The heart of Jacksonville lies in its neighborhoods. Historic Riverside presents tree-lined streets, brick cottages, riverfront parks and the charming Avondale shopping and dining district. Five Points is the funky, hipster side of town with vintage record and clothing shops, breweries and a weekly outdoor market. Across the river, the quaint borough of San Marco Square is lined with independent boutiques and eateries, the country's oldest community theater and an art-deco movie house. Fernandina Beach in the nearby resort town of Amelia Island is popular for day-trippers or week-long guests who've made the island their family beach tradition for generations. The upscale community boasts oceanfront golf courses and a quaint Victorian downtown district.